We will be staying at a bunkhouse; sleeping will be on twin beds. Guys and girls will be housed in separate rooms, and we try to keep church groups together. 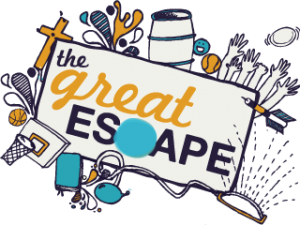 Bathroom and shower facilities will be adequate, but limited and cold. Make sure your group is prepared to stand in line and take short showers. Mission trip participants will work alongside full time missionaries and locals to serve families, children and teenagers. Your host, The Bahamas Youth Network has been serving the people of The Bahamas since 2000. 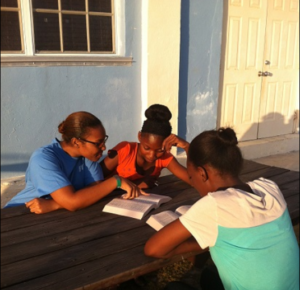 The BYN sponsors year long, weekly ministry to teens and young adults on three islands. 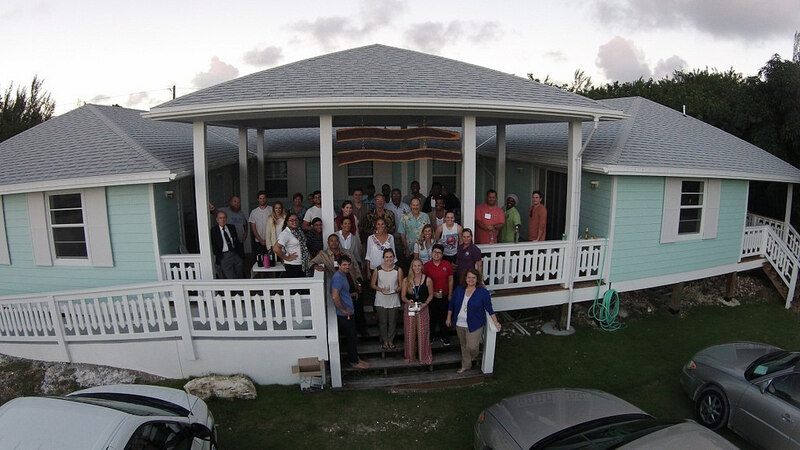 (Nassau, Long Island and Great Abaco) Team members will assist in leading a summer day camp for local children and working on important construction projects assist families. And, Yes! There will be some time set aside for swimming and enjoying the local beaches. So beach towel and swimsuit are mandatory items on the packing list. 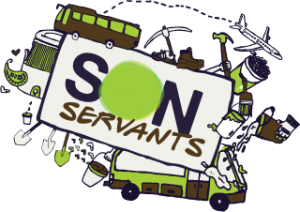 Once you arrive, the Son Servant Staff will meet you and transport you to camp. All other transportation on the trip is provided. Please plan to arrive in Marsh Harbour as close to noon as possible. Also, please send your travel itinerary to the Son Servants office as soon as possible. We need the airline name, flight number and time of arrival in Marsh Harbour, as well as this same information on your departure. 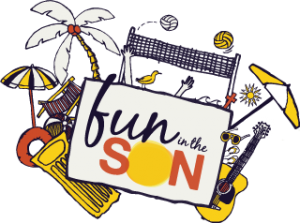 Our children’s ministry is also known as “SGO” (Summer’s Greatest Outreach). We will give your students a chance to volunteer with this children’s ministry. All participants will be assigned work groups. Workgroups are made up of people from all of the church groups at the camp. Everyone will have at least one person from their church group with them, but this is also a great time to meet new people!